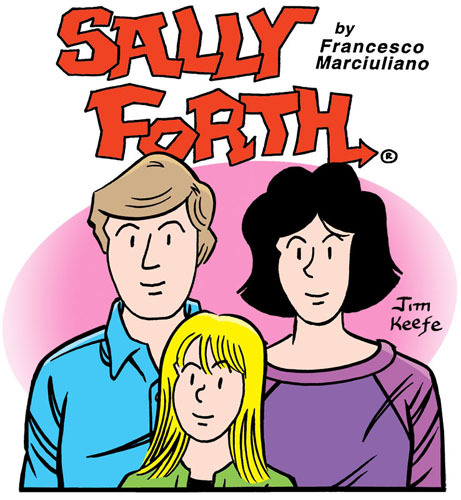 Introducing the new Sally Forth website! The first post is a welcome from Sally Forth scribe himself, Francesco Marciuliano. This entry was posted in Francesco Marciuliano, Sally Forth and tagged Francesco Marciuliano, Jim Keefe, Sally Forth. Bookmark the permalink.